Girls Golf is Rocking in Gloucestershire Again! 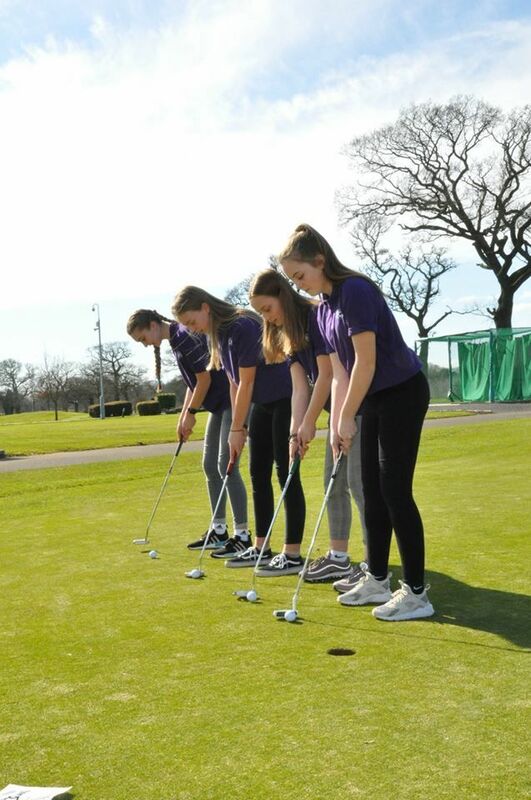 If you know any girls between 5 - 18 who might like to have a go at golf, then Girls Golf Rocks is ideal. Taster sessions start in April and then if they like the first session then they can sign up to a course of fun, lively golf introductory coaching sessions which will see them get a free 7 iron and the opportunity to play in some fun competitions.